In the Western Ghats, natural springs are a source of drinking water for many vulnerable rural communities. The springs serve as an essential component for the functioning of our forest cover and dependent ecosystem, yet their conservation is a completely neglected affair. Neither the Maharashtra state policy nor our national policy framework for natural resource management address this issue. There is an urgent need for a paradigm shift from source exploitation to resources management, especially in lieu of climate change. In this post we take a look at springs located in the hilly regions of Akole and Sangamner in Ahmdednagar district. Spring sources that we have surveyed are on a declining trend (both in terms of numbers and discharge), wherein some of the perennial springs have dried up or have been encroached upon, contaminated or destroyed – making it a serious issue for water resource management. 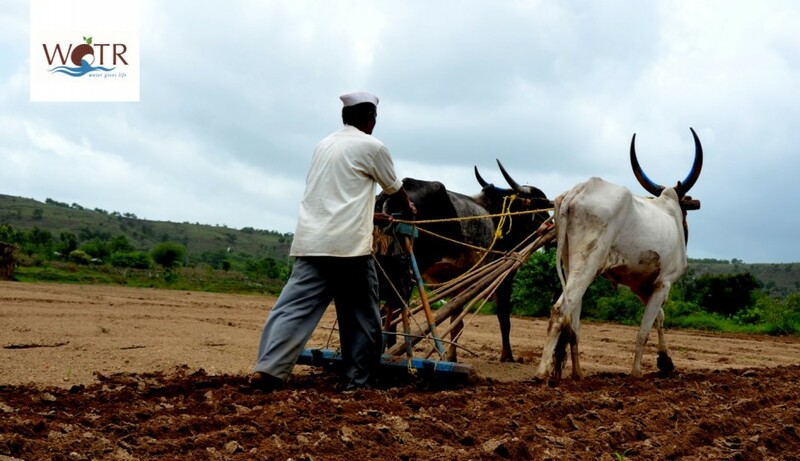 Drought has been a common phenomenon in the Marathwada region of Maharashtra. In recent decades changes in agricultural patterns and intensified resource use has eroded the capacity of communities to cope with these crisis. This post attempts to capture these changes and understand vulnerabilities from a community perspective using the tool- CoDriVE-PD.